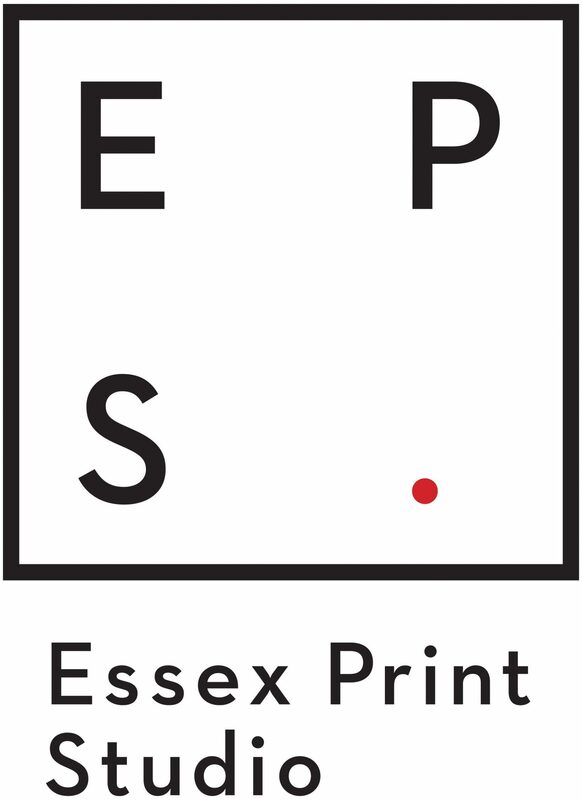 Essex Print Studio are very proud to have been asked to take part in the first ever Chelmsford Festival of Arts & Culture this June. Julieta H Adame & David Vassie founded Pixel Press, based in Stoke Newington, North London, in 2012. David is a publisher of artist’s books and Julieta is an award winning artist and printmaker. Together they also run workshops for people to experience the joy of letterpress and we were very happy that they agreed to hold one of their workshops at our studio. It was a huge success and thoroughly enjoyed by everyone so we’re very happy to say that they have agreed to come back to hold another class !! You will need to book early for these classes as they sell out fast ! Keep an eye out – new class dates coming soon ! We want to say a great big THANK YOU to Paul West & Paula Benson – the founding partners of London-based design studio FORM – for our beautiful new branding. FORM have been creating ‘visibility and stand out branding’ for over 20 years and have worked with most of the major indie record companies in the UK. They have evolved by taking their passion to a wide range of clients in different sectors and have won awards and international respect along the way. We are very proud to have had them work with us on our new venture. Take a look at the FORM website here. If you have ever wanted to learn to screen print then our workshops will teach you everything you need to know to be able to start producing screen prints, on your own, to a high level. We run classes suitable for beginners and also for those who want to extend their screen printing experience. Maybe you want to start up your own small business or maybe just have a whole day to yourself to screen print one of your designs. Our class sizes are always small – at our Margaretting studio we have a maximum of 5 people on any class and if we are running a POP-UP class at Barleylands, or Transition in Chelmsford, we can accommodate a maximum of 10 people. So you will always get plenty of attention ! We’ve been busy arranging some really exciting new classes for the Summer ! First up in July is ‘Repeat Pattern Lino Printing’ which will be held at Craft Arena, Barleylands, Billericay on Sunday 22nd July. Join us to learn how to create a design for a repeating pattern and to carve it into a lino block. You’ll print your design as a pattern onto paper and fabric! BOOK HERE ! Next, we have a JAM PACKED August coming up ! !